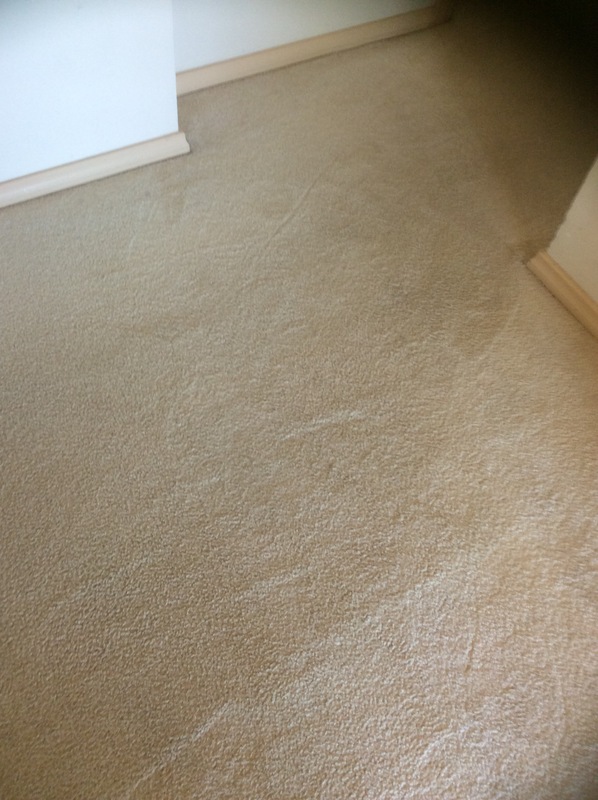 This was a carpet cleaning job we completed for one of our lovely customers in Loxton, Riverland. 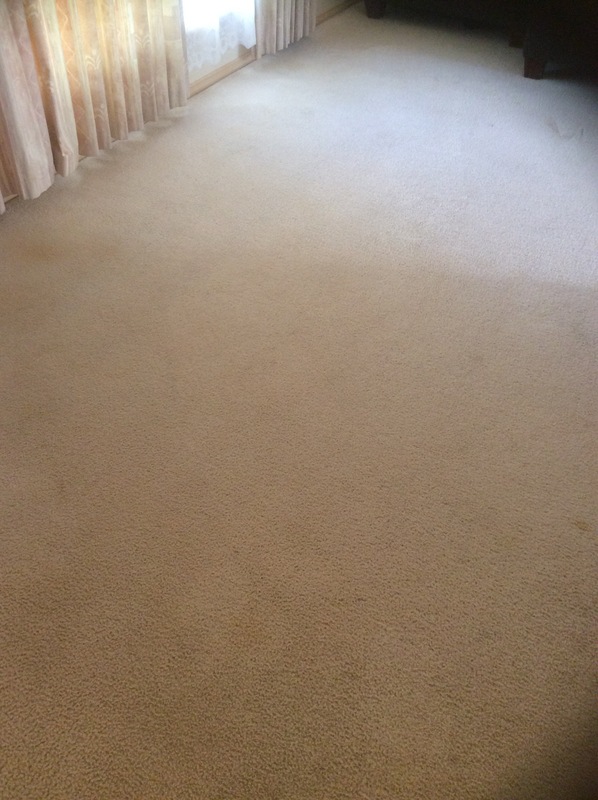 Look how soft and fluffy we can get your carpets looking with our quick dry carpet cleaning. Feel free to private message some photos of any areas you would like cleaned in your home to our Facebook page and I will give you a very close estimate of cost.